Through the efforts of The Trust for Public Land and The Cleveland Museum of Natural History, an environmentally sensitive and unique 394-acre tract in Geneva Township will be saved from future development and become the newest addition to the Museum's protected properties in the Geneva Swamp Lake Erie coastal wetlands system. 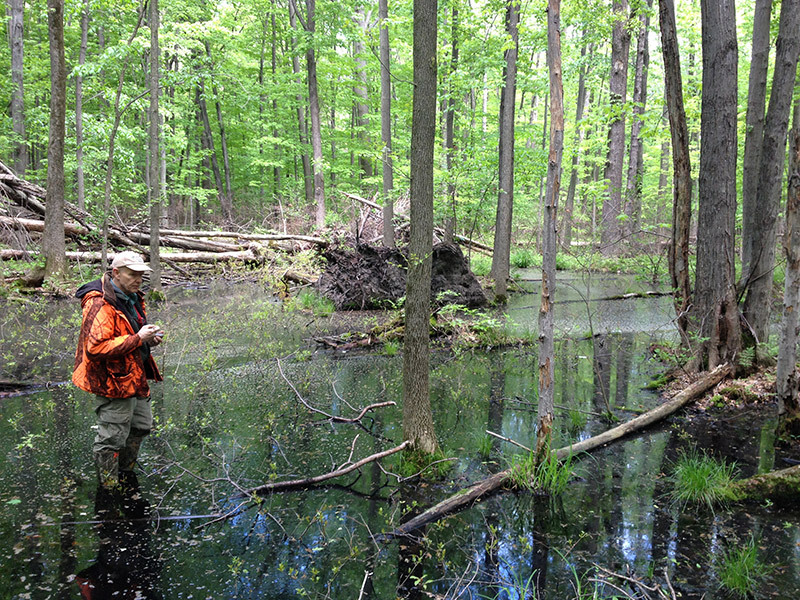 The Geneva Swamp Preserve Property protects hundreds of acres of wetlands and forested uplands in the Lake Erie coastal zone. Additional opportunities for wildlife watching, hiking, and outdoor education are now possible. Funding for the $3.51 million purchase comes from the Ohio EPA Water Resource Restoration Sponsorship Program's wetland protection funds.